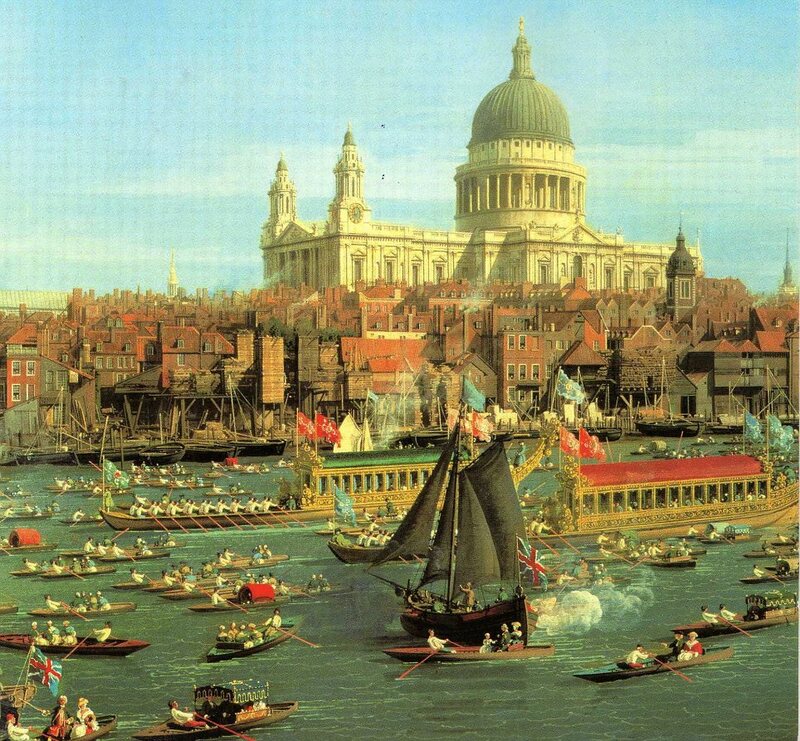 I'm sitting with my daughters, watching the flotilla of 1,000 boats travelling along the River Thames to celebrate the Diamond Jubilee of Queen Elizabeth. Kate looks HOT - like always. Man, the British know how to do it up. It's pretty cool to watch. 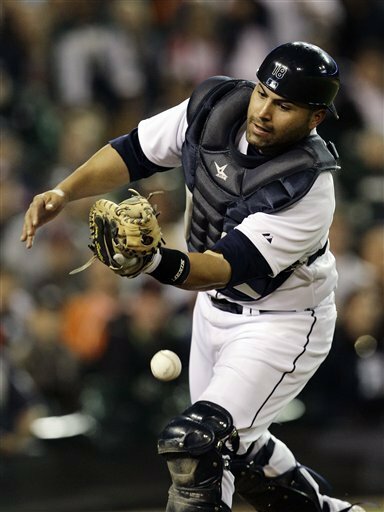 On Saturday night, the Tigers squeaked-out a win - defeating the Yankees 4-3. Miguel Cabrera smashed two homers that measured over 430 feet. The Big Potato pretty-much sucked, Valverde hit 2 batters and walked 2 in the 9th, allowing the Yankees to tie the game after Cabrera's homer in the 8th gave Detroit a 3-2 lead. Then, catcher Omir Santos completely missed a popup in foul territory for an error that kept the Yankees alive! Santos made 2 errors and allowed 5 stolen bases - but redeemed himself by hitting a fly ball with the bases loaded in the 9th that scored Brennan Boesch and won the game for Detroit.